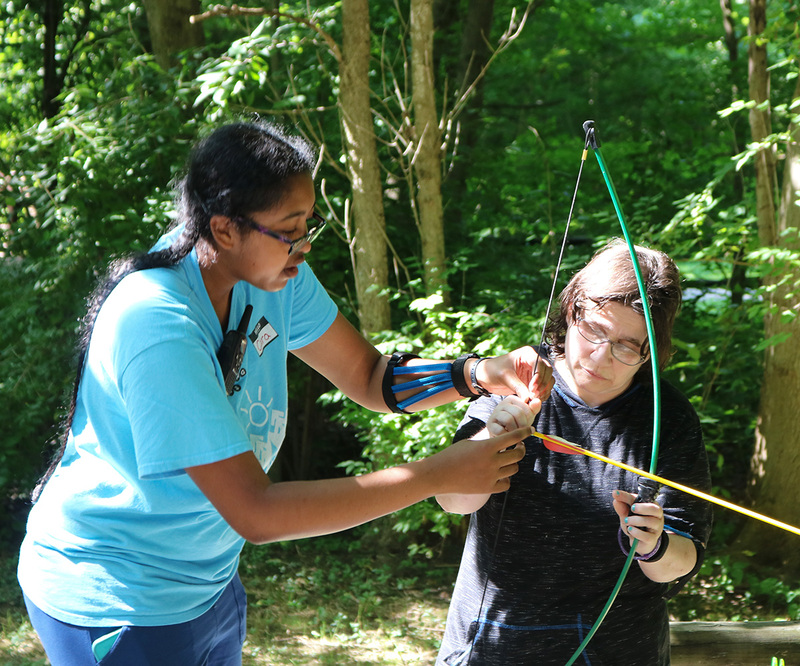 Teen and adults with disabilities build pathways to independence in Stepping Stones’ Summer Overnight Staycations in Batavia, Ohio. Our 47-acre Allyn Campus is the perfect location for a summer retreat filled with outdoor adventures that include swimming, fishing, boating, sports, fun, friendship and more. Each session has a unique theme, with a wide range of engaging and skill-building activities. 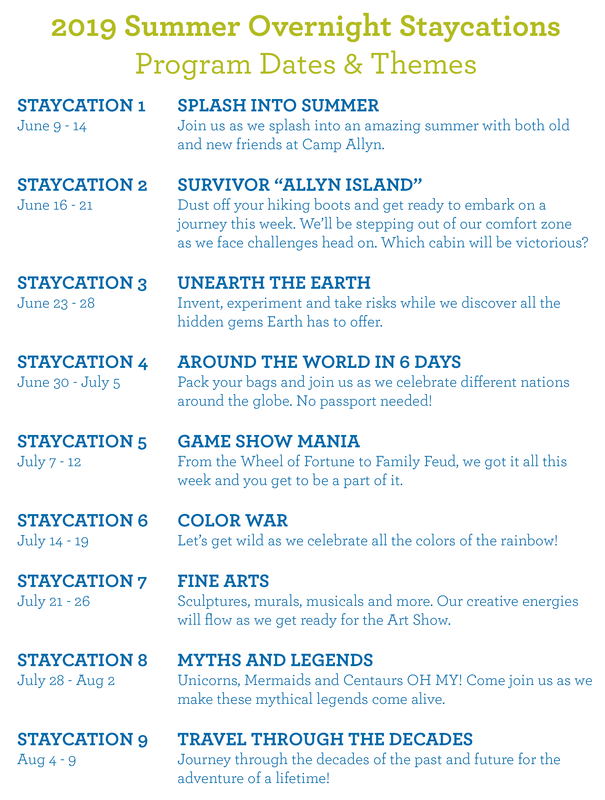 Theme-based art projects and challenges, Fitness, Cooking, Archery, Putt-Putt Golf, Swimming, Fishing, Boating and more! Each evening, everyone comes together for a fun, camp-wide event.